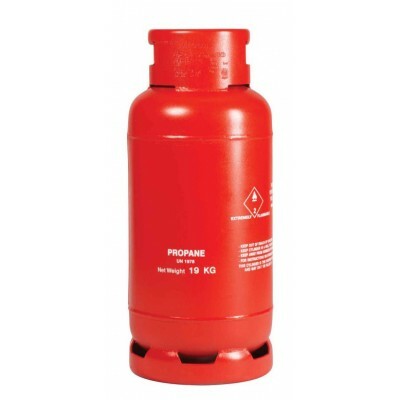 Supplied with ECO15-3 torch and GUK2068 regulator. 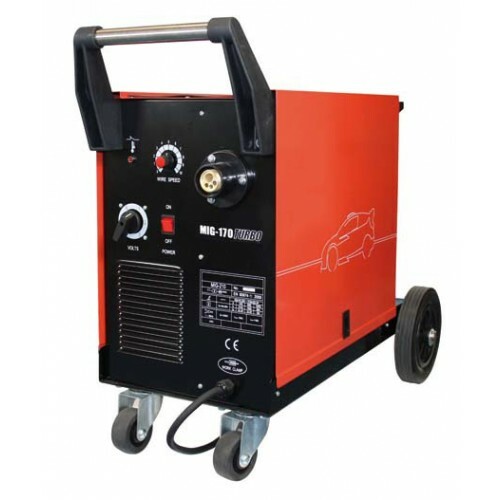 Mig 170 turbo mig welder is ideally suited to repairs, maintenance, DIY and hobby use. With excellent arc characteristics, durable cabinet construction and quality components normally only seen on high end professional equipment. 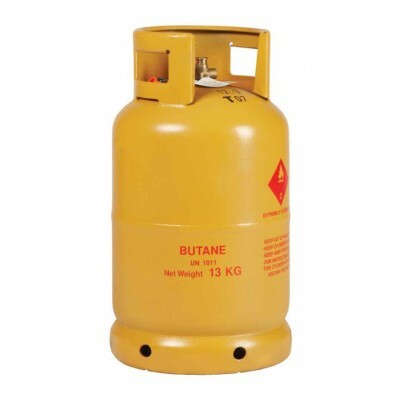 Supplied with ECO15-3 torch and GUK2068.